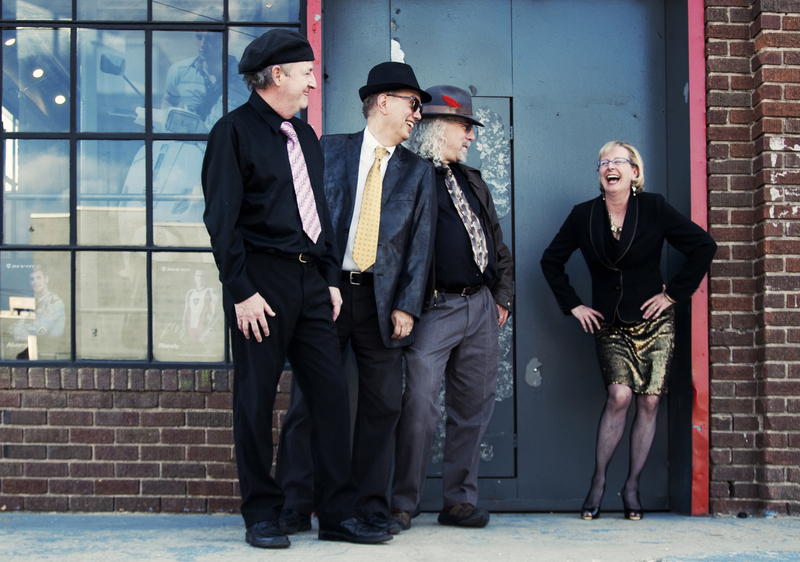 Music News…..Billy K ….BB BlackDog and more. Well Billy K Band is now out of the studio and they say they have some good stuff. Billy K Band is out on the road again in Jan at Riley’s Place in OK on the 21st. BB Black Dog will be coming to the US. They are scheduled in Denver, Mar 24 at Anomaly Con and in Jefferson, Texas on Mar 31 for The Nightmare Machines, Steampunk Festival. Papa Juke and M.D. Friedman will be playing in Loveland tonight, Longmont tomorrow and Aurora and Arvada, Co the rest of this month. Check ReverbNations for places and times. Broken Tongues will be at the Gothic Theatre in Englewood on Feb. 10th and Oak Tavern, Denver Co. on Feb. 24th. Phil Lesh & Friends at the 1st Bank Center, Co. on Feb. 16th. Radiohead is already Sold Out for March at the 1st Bank Center. M.D. Friedman and Papa Juke, solo or as part of group he’s very cool. Solo “Mad Dog” does a range of poetry/blues/and other music. As part of Papa Juke they do Blues/Juke/Jam. So I asked him a few questions and got some information about Papa Juke to share with all of you. I was 16 years old when I first heard Jack Bruce of the Cream playing “Train Time.” This was what inspired me to take up the harmonica, and I have never put it down. It is part of who I am and how I see the world. My early influences include John Mayall , Son Boy Williamson, Sonny Terry, Big Walter Horton, Big Mama Thorton, James Cotton, Mark Wenner , Norton Buffalo and Taj Mahal. More recently Sugar Blue, Jason Ricci , Carlos del Junco, Harper and Howard Levy never cease to amaze me. My favorite harmonicas right now are the Marine Band Crossovers from Hohner. Generally, I prefer sealed wood comb diatonic harmonicas with good durability. The Crossover has all this and a great tuning as well. I play on Shaker harmonica mics and like the Mad Dog model for most situations. My amp is a Fender Princeton Recording Amp. I listen to all types of music but always come back to Sugar Blue and Son Boy Williamson for inspiration. Trampled Under Foot and Treasa Levasseur are big on my current play list. Playing music, writing songs and poetry, making art and love is what makes me ecstatic. If I start to feel sad, I just play a little blues until everything is alright again. I like hiking in the mountains, being in nature, listening to music, sleeping in and doing nothing. I don’t hide much from anyone interested. 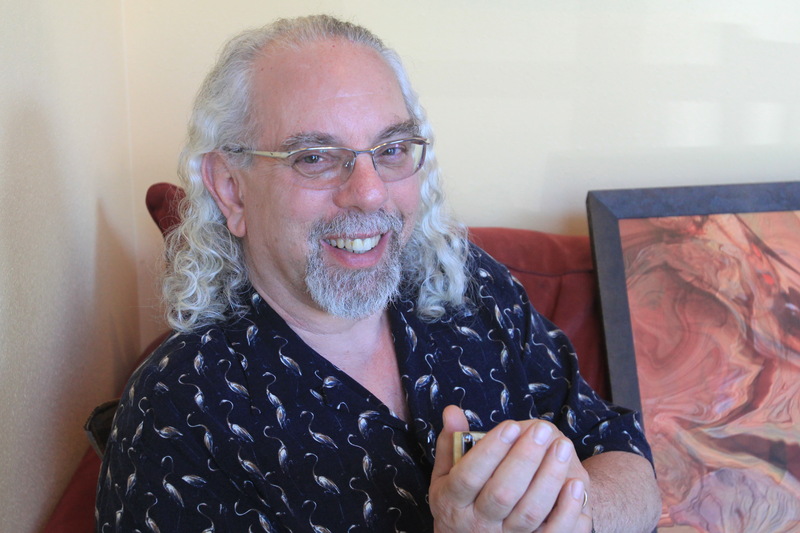 My personal website, www.mdfriedman.com, is the best place to go to find out more about me. 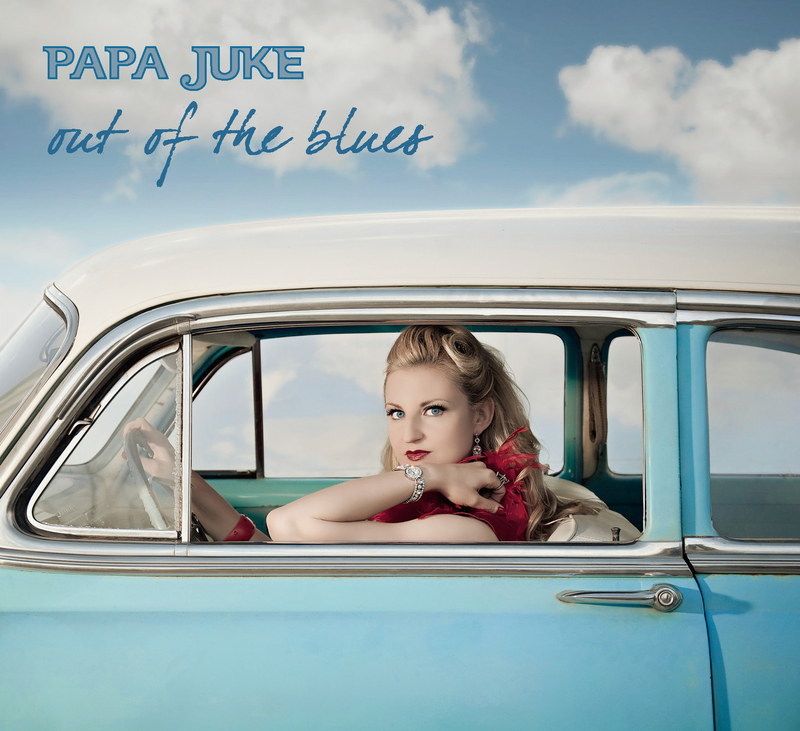 The new Papa Juke CD, Out of the Blues, is starting to get significant international airplay and national acclaim. That has taken up most of my creative energy until quite recently. I am currently working on a digital poem (like a music video for poetry) called “Never Ask a Poet Directions.” I am also learning to play Theremin for live sound sculpting with my performance poetry. ReverbNation, BlogSpot, Facebook, MySpace, WordPress. They have a wonderful website Papa Juke. They are also on ReverbNation, YouTube, MySpace. Scene Magazine article. Thanks for the interview and good luck.